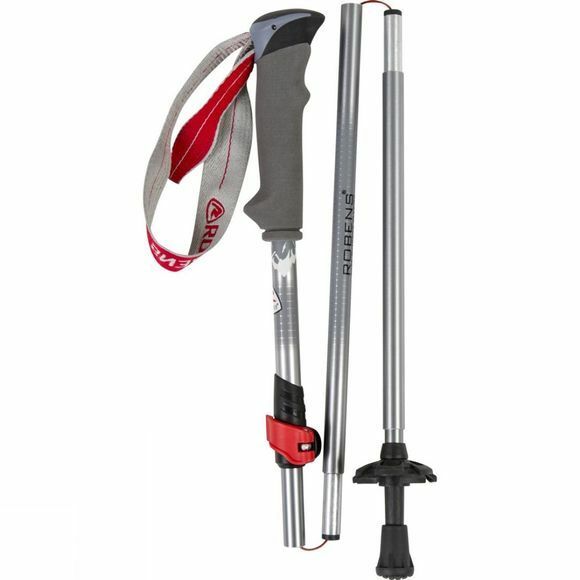 With a 37cm pack size, the Coniston T7 Folding Trekking Pole from Robens is extremely useful when you need a more compact set up. The Tungsten tip offers a safer grip on most terrains and the 7075 aluminium shaft provides the overall strength. 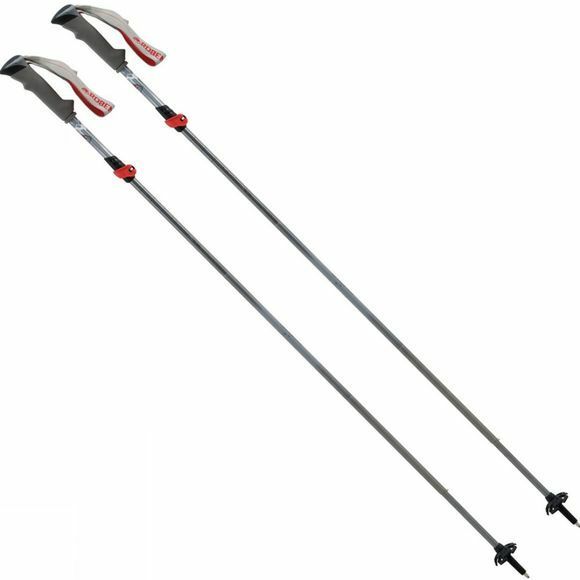 It has an ergonomic EVA handle for a comfortable and safe grip and it is easy to assemble while the fast-clip adjustment allows you to get a great length to suit you and the terrain you are on accordingly.